Again the Doodle Ducks. They are brightening up any room. 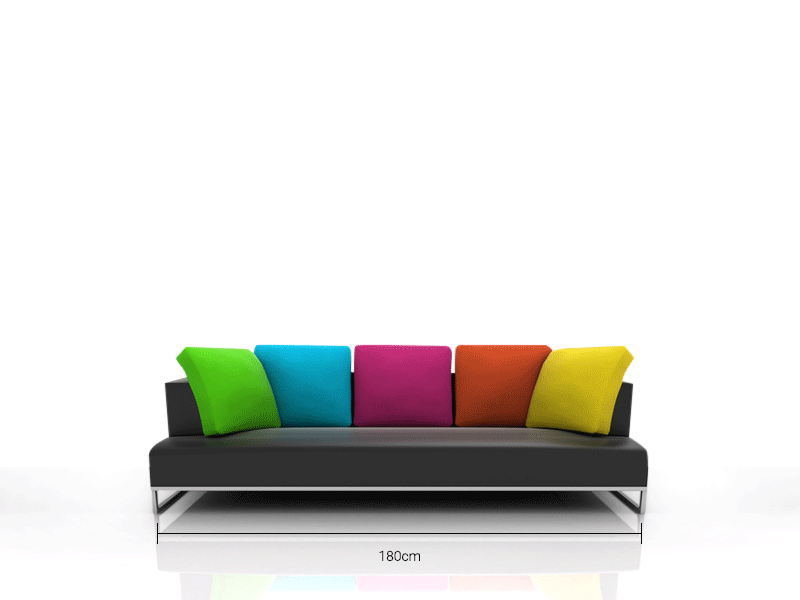 Add a brown leather lounge suite with all these colour cushions and you have a bright and happy room. Varnished. Signed at the back. Sides painted black. A 10% discount applicable if you decide to take all three.